This is not to take anything away from these episodes, the first 10 of which won a Parsec Award. 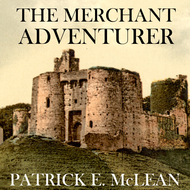 Semi- Spoiler Alert: These episodes cover longer arc of story than the novel. 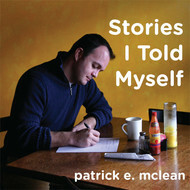 Some of the stuff that happens in the podcasts might make it into a future novel. Then again, it might not. But then again, who cares. Shakespeare gave away the plot of most of his plays in the first 10 lines and it turned out okay for him. 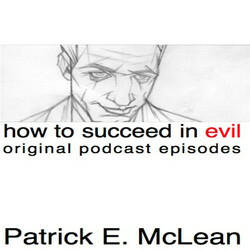 More books by Patrick E.
We will send How To Succeed in Evil: The Original Podcast Episodes to your Kindle at . 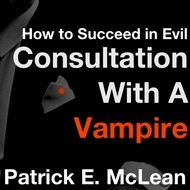 How To Succeed in Evil: The Original Podcast Episodes has been sent successfully to your Kindle!